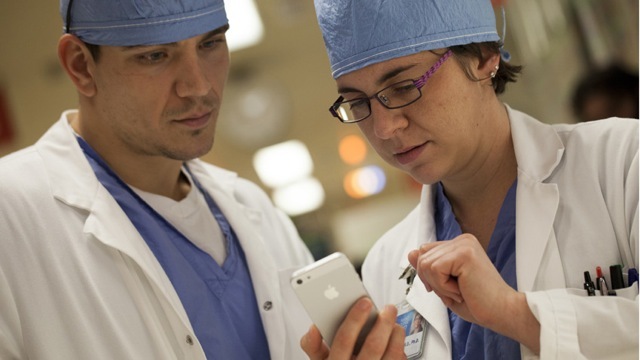 Mayo Clinic is known for its ongoing innovations in health care. 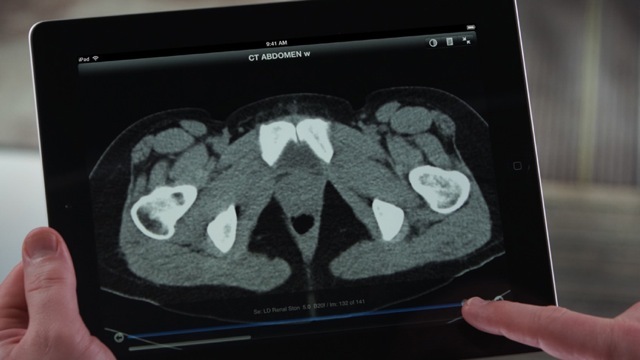 And now there’s another breakthrough: Using custom apps for physicians and patients on iPhone, iPad, and iPad mini, Mayo Clinic is transforming the capabilities of individualized patient care. Mayo Clinic is known for its ongoing innovations in health care. Wonderful video. Kudos to those who helped produce.